Foxtel Play is now available on compatible PlayStation4 devices, following on from PlayStation3, via the Foxtel Play app. Foxtel Play allows for a subscription to select channels without the need for a traditional home installation. 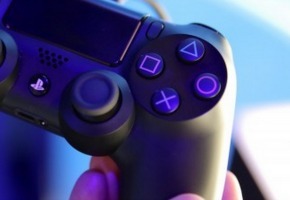 Foxtel Chief Operating Officer, Rohan Lund, said, “Foxtel Play on PS3 has already seen an enthusiastic response in the thirty days since launch and today PlayStation 4 joins its predecessor to bring Foxtel’s very best programming to an audience, hungry for great entertainment, at a great price. “With today’s expansion of the Foxtel Play partnership to PlayStation 4 in Australia, we continue to deliver on our commitment of delivering the very best digital entertainment services that all the family can enjoy” added Michael Ephraim, Managing Director, Sony Computer Entertainment Australia. Put simply, they charge extra because they can.